Roof leaks are one of the most common roofing headaches homeowners have to deal with. If not immediately fixed, a leak can quickly cause extensive water damage that may cost a fortune to repair. 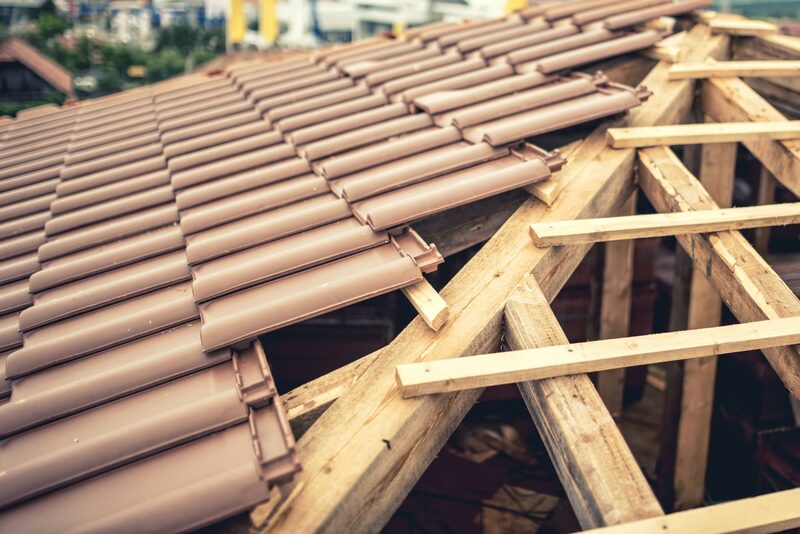 You may even have to replace your entire roof if the leak is left unchecked for many months. If you want to avoid the headache of dealing with a waterlogged roof and ceiling, you have to get someone to fix the leak right away. At Roofing Vancouver BC, we’re able to take your calls 24/7 and send our roofers to your home to fix leaks and handle other roofing issues. Dealing With Any Of These Roofing Problems? Hire Roofing Vancouver BC and you’ll finally solve these roofing issues!